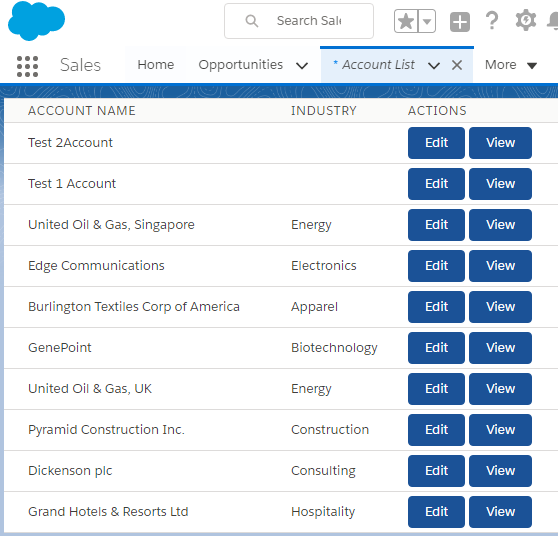 Once the user clicks View button, it will take them to the detail page of the account record. 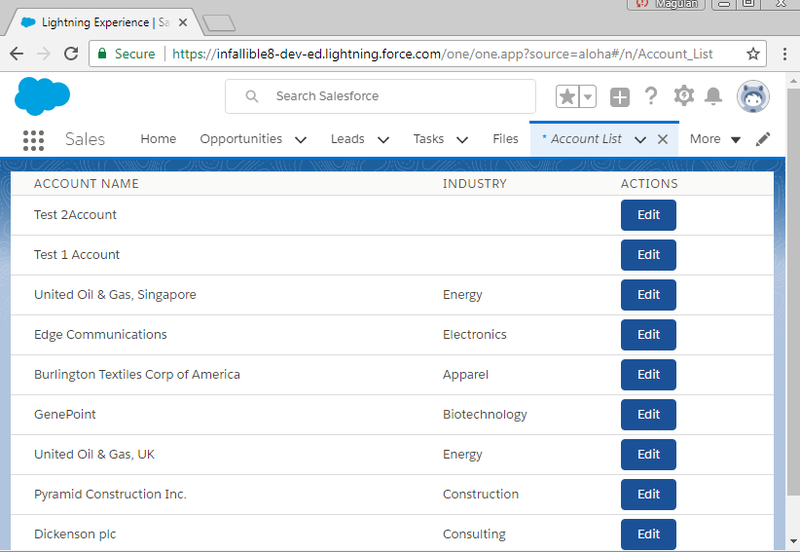 Enable Skype for Salesforce in your org so your sales and service reps can chat and see who’s online without leaving Salesforce. Skype for Salesforce lets your users connect their Skype for Business accounts to Salesforce. Skype for Salesforce lets them send chat messages with other Skype for Business users from within the Salesforce app. 1. 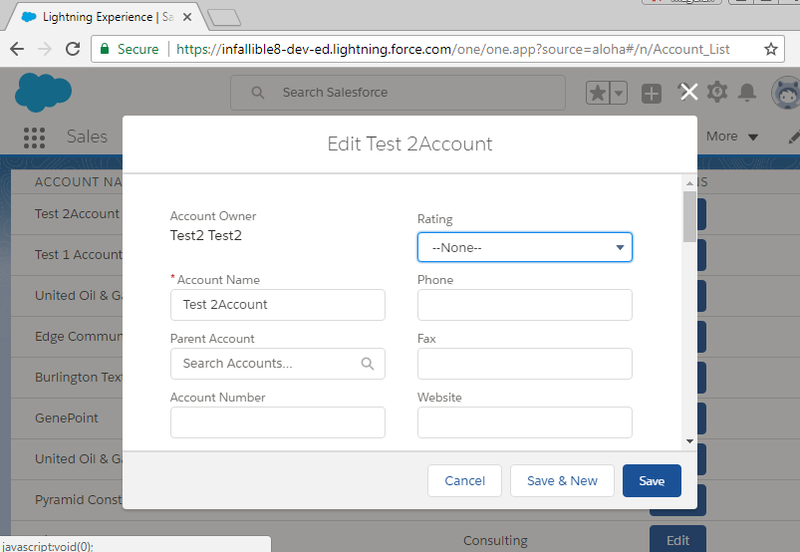 Go to Skype for Salesforce. 3. Create a permission set with Skype Conversation permission enabled. 4. Check the banner for Connect Your Skype Account and click the link. 5. 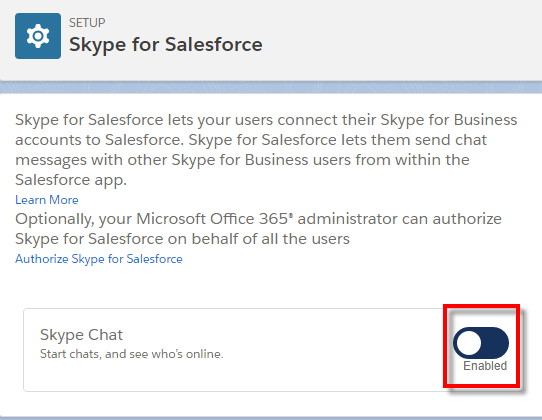 Click Connect Office 365. 6. 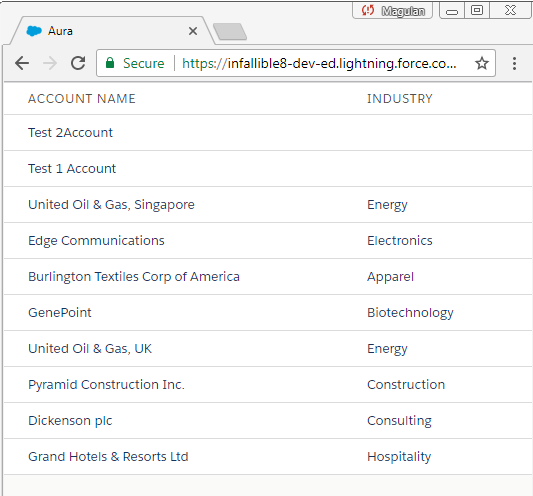 Enter your Office 365 login credentials. 2. 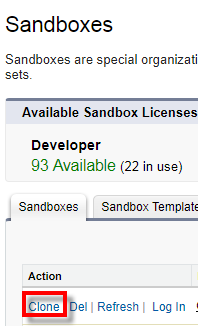 Click Clone link to clone the sandbox.